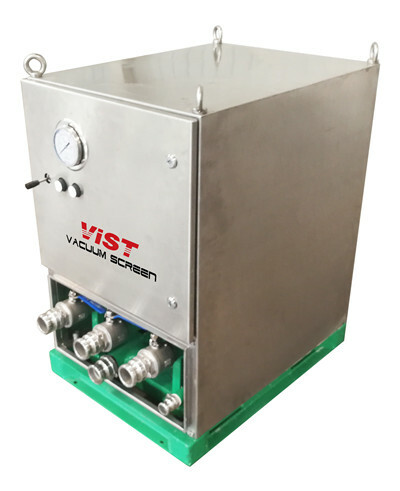 Mud gas separator and shale shaker is the most basic equipment for oil gas drilling projects. 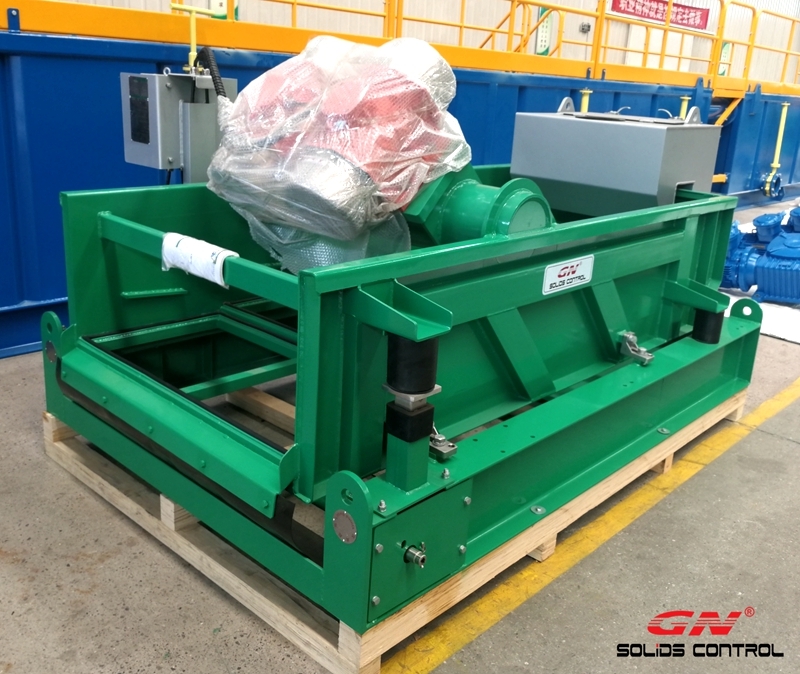 Last week, GN finished the manufacturing of several units poorboy degassers and shale shakers that ordered by an Egypt client. Now the order has been packed well and waiting for delivery. 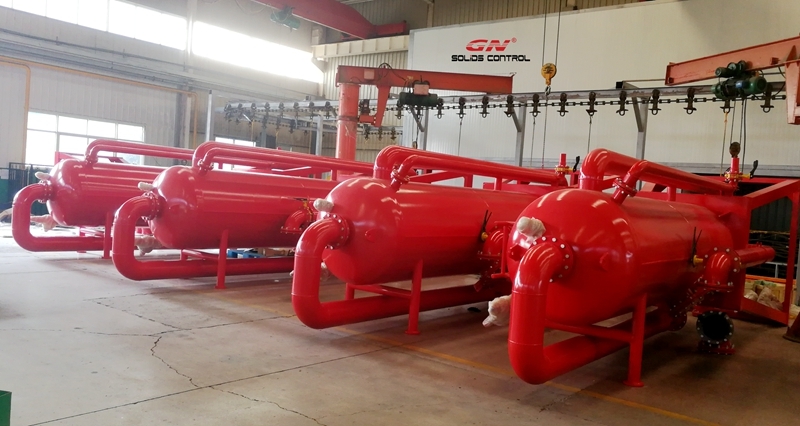 Nowadays, to make sure we have fast enough delivery time, we normally keep a few mud gas separators in stock. GN is the rarely few solids control companies put as much as possible resource on R&D, and to make sure always on the right track, we refuse the order for copy equipment. 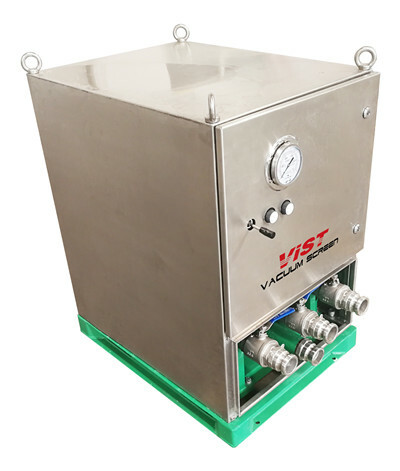 GN’s mud gas separator has a simple structure with fluid inlet at upper part of the vessel. Inside the vessel, several baffle plates are welded on the inner wall of the vessel. The drilling fluids coming from the inlet will impact on the baffle plates so as to release the gas in the fluids. For the basic equipment, GN is doing best to lower down the price, and keep high quality. Even for shaker screens, GN composite pretention screens have been proved on many sites, that it is equal or better than US / EU origin screens. Welcome contact us for details.